As you know, each month, Ticketmaster offers their customers, the option to add €1 social to their ticket and to collaborate to a different social cause. This month of September, they will help “Música Creativa” Foundation in order to facilitate the access to music education to students from many nationalities, that don’t have the necessary resources to continue their musical career. 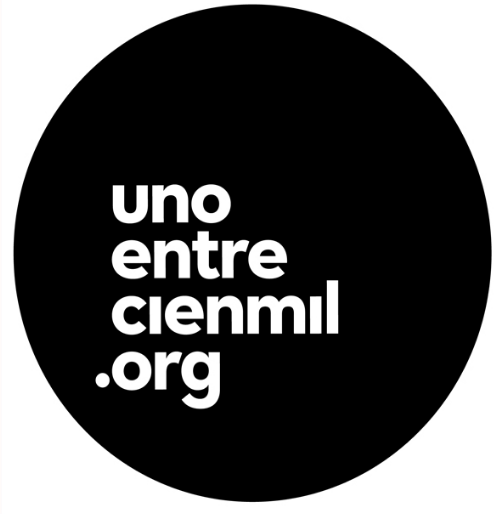 Fundación Música Creativa is a non-profit organization, created in 2008 to carry out social impact projects through music. Through the BECAS program, the foundation offers students with musical abilities the possibility of studying official studies in the field of Jazz and Modern Music. The scholarships are aimed at musicians who have a professional level or equivalent and do not have the resources to pursue these studies. Last year, 19 students were awarded scholarships and this time, with the collaboration of Ticketmaster customers, many more students will be able to participate in the program! We remind you that, if you want, you can check the daily fundraising status HERE.